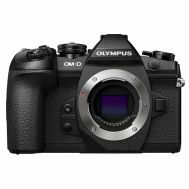 If you’ve been searching for a powerfully simple camera, you can stop looking. 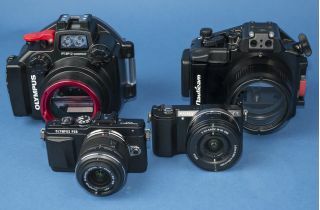 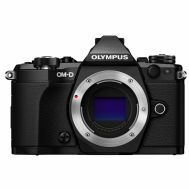 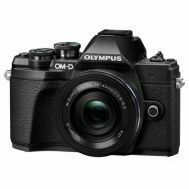 The groundbreaking technology in the Olympus OMD and PEN series Micro Four-Thirds cameras provide superior optics, interchangeable lenses and multimedia capabilities — combining the creative freedom of a sophisticated digital SLR with the simple controls and small size of a point-and-shoot. 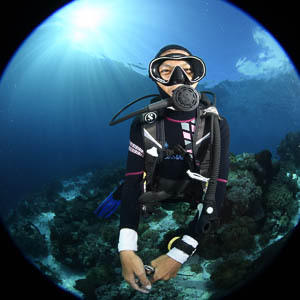 Housings are available from Olympus, Ikelite and Nauticam.